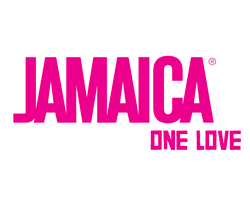 Situated in the Caribbean Sea, Jamaica is a tropical island filled with year-round sunshine and exciting destinations. Relax on the beaches of Montego Bay, discover the nightlife of Negril or marvel at one of Jamaica’s natural treasures like Dunn’s River Falls or the Blus Mountains. Don’t forget to stop by the Bob Marley museum to pay tribute to the Reggae king himself.